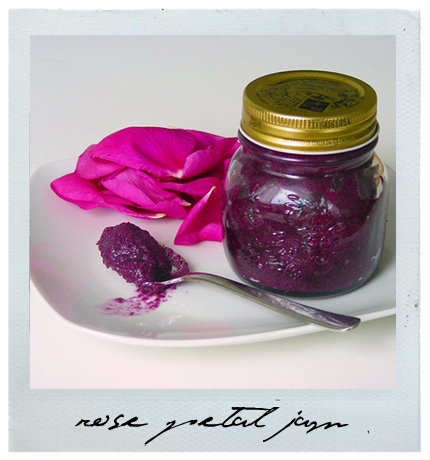 If life gives you roses, make rose petal jam. Really! All roses’ petals are edible but the sweeter the scent, the sweeter the taste. The folk at No Onion Please made this delicious looking batch, just like their grandma used to make.